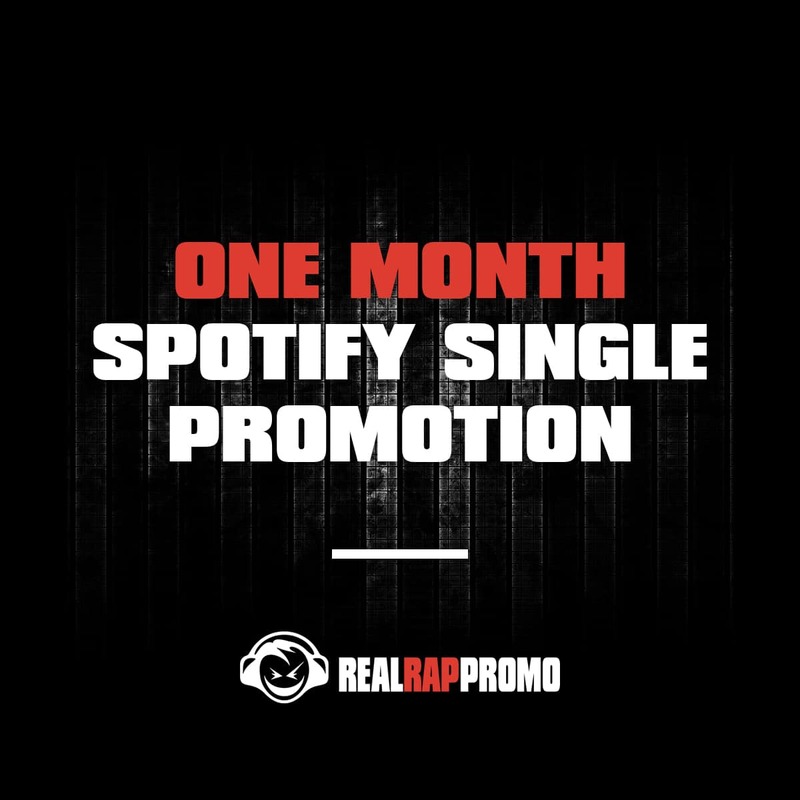 With our one month Spotify promotion, you can expect to receive between 7,000 – 10,000 streams. Your monthly listeners will increase as well. 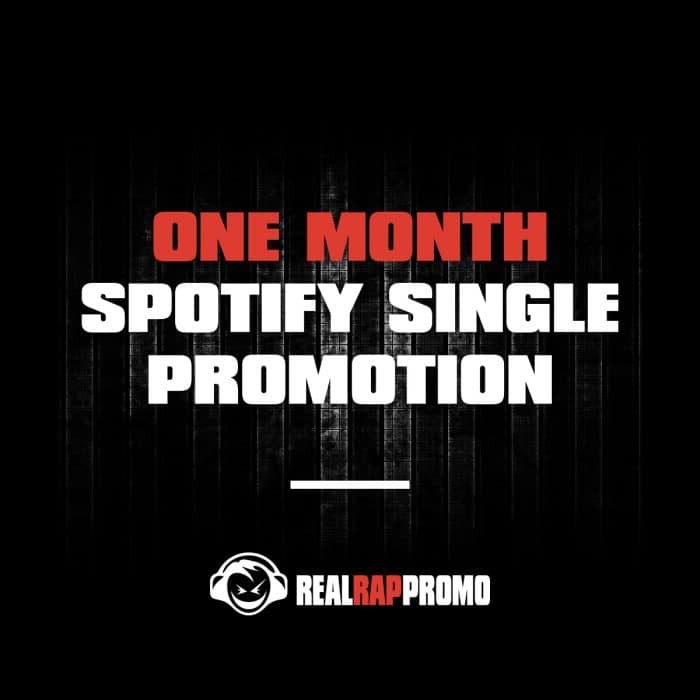 With our Spotify Promotion packages, your music will be promoted to Spotify subscribers only (not free accounts), which means you will get the highest possible pay per stream. This also ensures that you will get real streams from real fans. 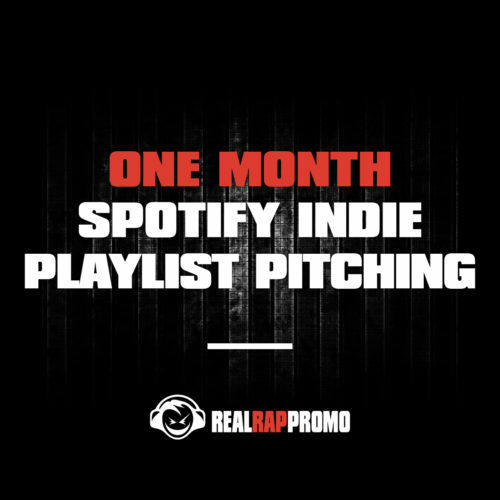 These packages will increase your monthly listeners and streams. 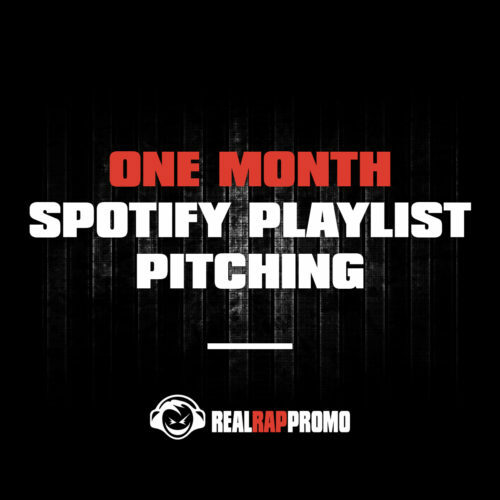 Interested in a full blown Spotify campaign that increases your listeners and your streams? 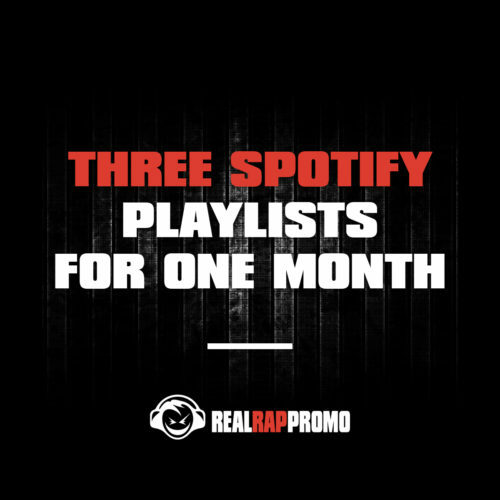 Test our Spotify promotion now to see what we can do for you.